Tailored social medial updates 4 to 5 times per day. All posted by our professional business profile team. We can even schedule custom made images too! With the help of our profile document that you complete, we will create on going high quality social media content. As well as your products and services we’ll have information from your website along with industry facts, tips and trivia, as well as a range of optional content, such as interesting facts. 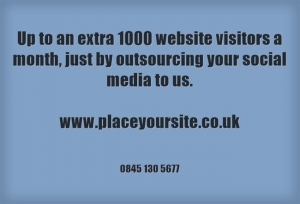 If you have photographs appropriate to your business we can integrate them into your social media campaign. 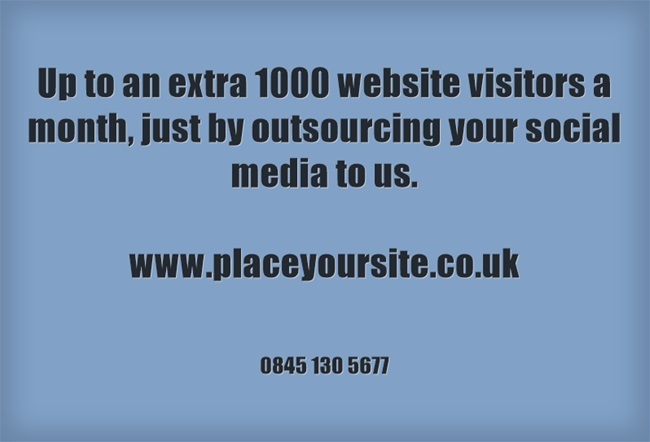 If not, we’ll supply a handful of relevant royalty free images. We’re confident you will love our content. To completely ensure you are always happy we schedule at least 7 days ahead, allowing plenty of time to review updates. All content is double checked by our admin team before posting. We check for grammar, spelling and localisation (or is that localization?!) based on your target country. You’ve got an awesome easy to use social media scheduling control panel with full link tracking & stats.